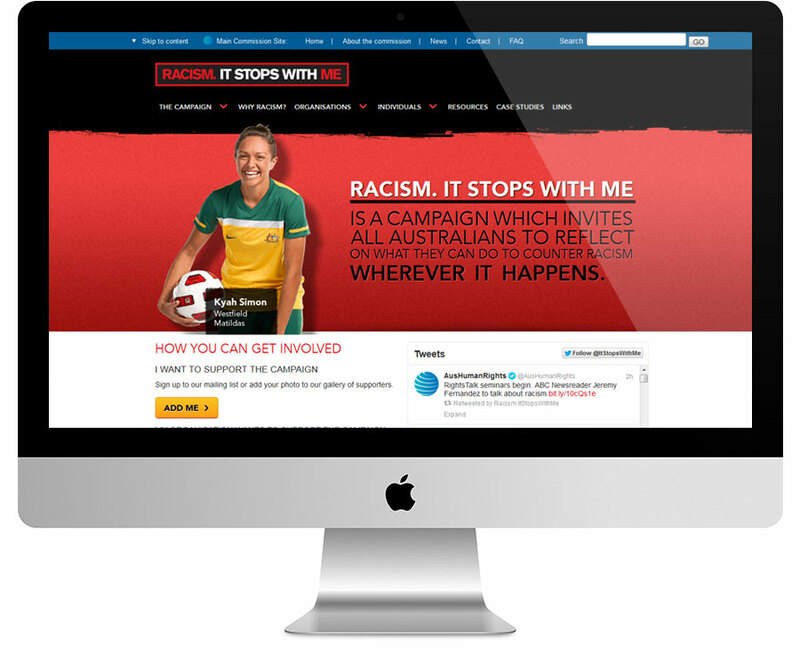 Demonz is working with Australian Human Rights Commission to build a fresh, clean, easy to use site to support their mission to lead the promotion and protection of human rights issues in Australia. The site supports workflows such as an editor-publisher process and the ability to schedule content publishing & expiry. 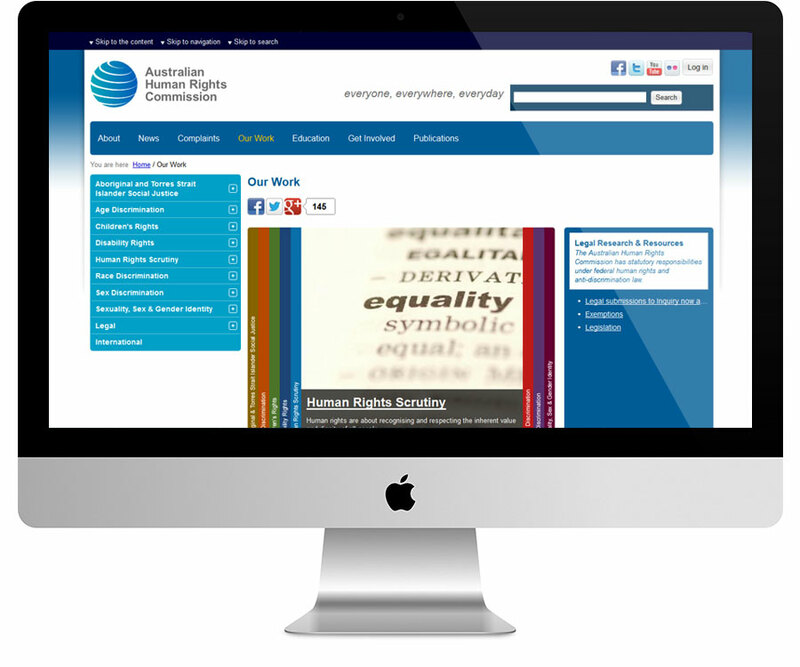 One of the advanced features we have developed include the ability to publish entire microsites for different human rights campaigns at the click-of-a-button without any technical know-how on the part of content administrators including support for customising various visual aesthetics such as colours and backgrounds. The work being completed includes a fairly intensive automated data migration process of over 25,000 pages of existing content and countless related assets. 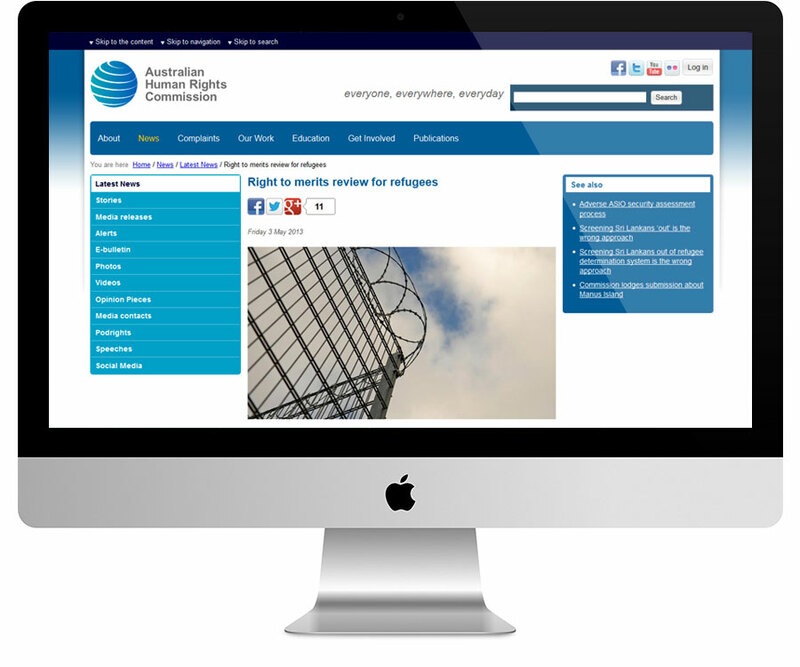 We also developed custom modules that integrate with the commission's in-house enterprise search system as well as enable support for Australian Government Locator Service (AGLS) metadata across the board. 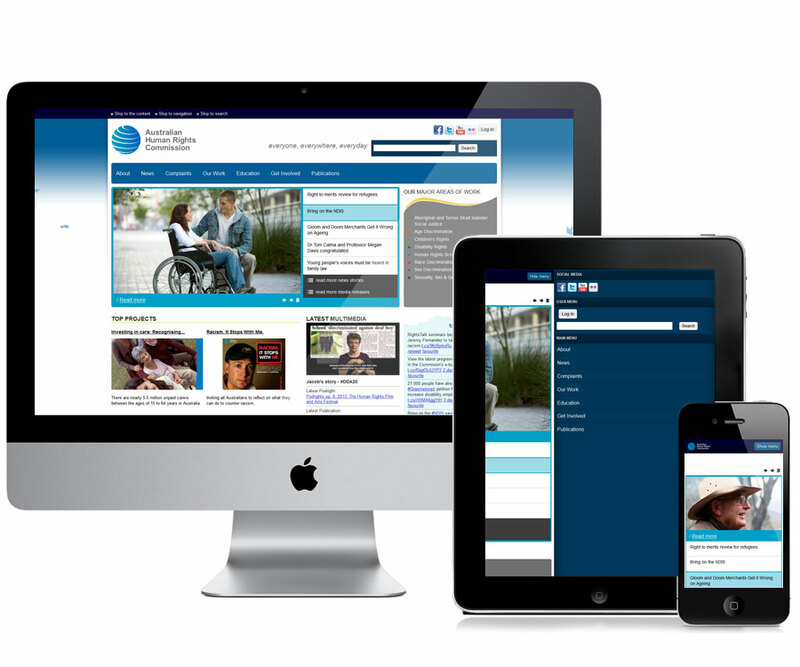 The content management system supports building micro sites with their own unique look & feel on-the-fly. We also integrated the website with the commission's enterprise level search solution Funnelback allowing visitors search through myriads of documents & resources.